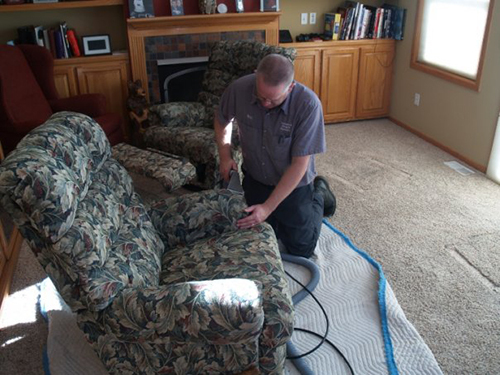 Bern and Joel will spend time and effort necessary to get your carpeting clean! 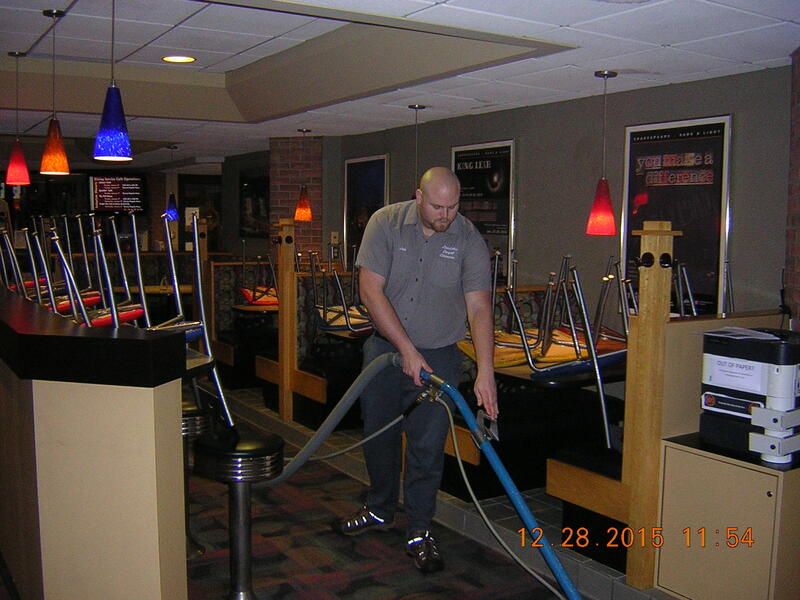 Whether you have soiling from foot traffic, food and beverage spills, or pet accidents, Zandstra Carpet Cleaners has the knowledge and experience to do the job correctly. 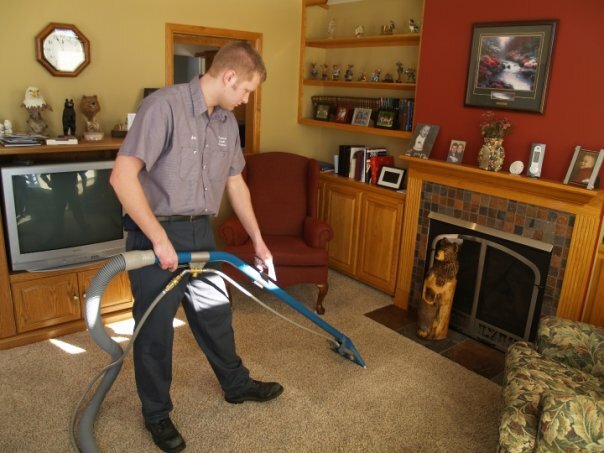 Zandstra Carpet Cleaners is pleased to use the Bane-Clene system. 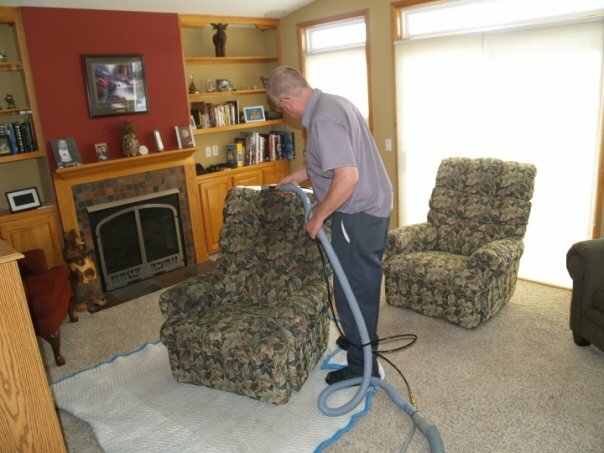 By operating with optimal water temperature and pressure and by using mild cleaning agents the Bane-Clene system gives your carpets a safe and thorough cleaning. 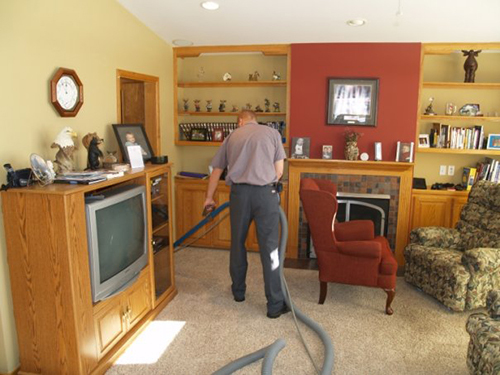 Don't forget to ask for DuPont Teflon carpet protector to protect your flooring investment - keep your carpet looking better, longer. 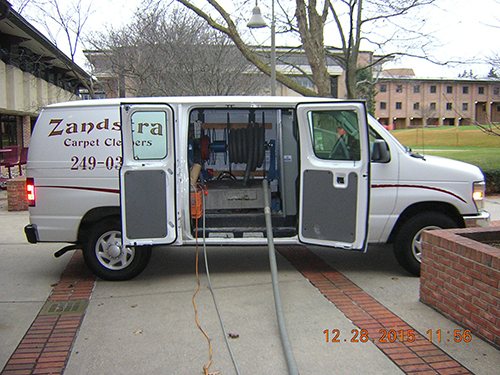 Zandstra Carpet Cleaners provides service to both residential and commercial accounts.